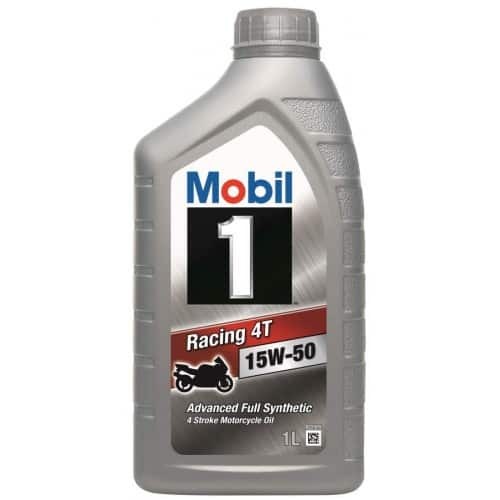 The Mobil 1 Racing 4T series of lubricants is one of the most advanced sets of four-stroke oils designed specifically for motorcycle engines. The product is known for providing motorcyclists with an outstanding and reliable level of performance for their vehicles, and keeps these four-stroke engines clean and able to perform to the high standards required, even when the operating conditions are extreme. 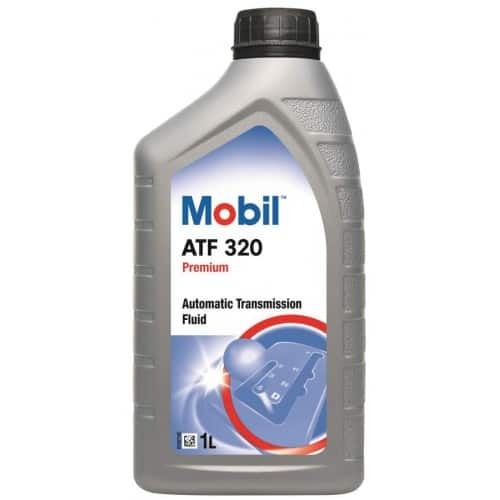 This particular series of oils combines synthetic basestocks with a balance component system that can provide an excellent level of cleanliness and highly effective protection from engine wear, even at high temperatures. The use of this lubricant assists the maintenance of maximum power and output due to the protection and performance given to it by synthetic technology. Another feature of this oil is its effective protection from corrosion and rust, which allows the engine to experience a longer operating life because of protected valve training and bearing components. 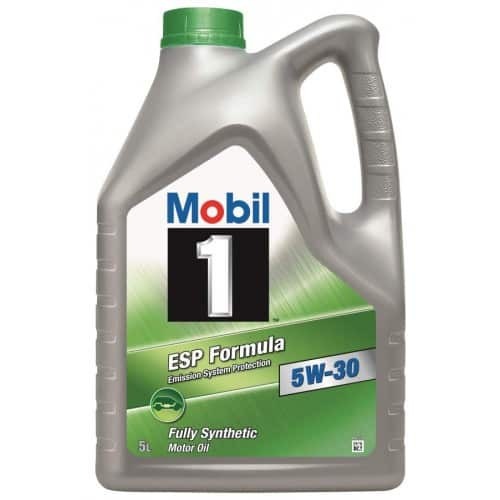 Mobil 1 Racing oils also possess properties that give it maximum shear stability. This help to resist viscosity shear down in high performance engines and transmissions during use. The primary application for these oils is with high-performance motorcycles. This particular series of products is recommended because it has been formulated specifically to meet the demanding needs of these vehicles. While these oils are recommended for on-road vehicles, they can also be compatible with other types motorcycles whether they are on the road or not, especially with those that require lubricants to perform under hotter temperatures than normal. The features and benefits of these oils allow motorcyclists to perform in all types of driving environment, including the racetrack in all seasons, so why not get hold of it from Oil Store today?